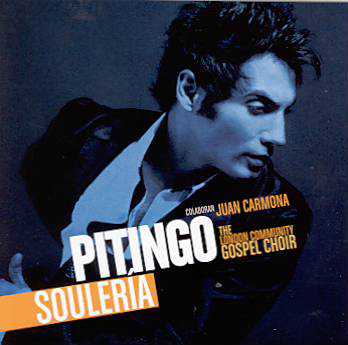 ''Soulería'' stared by Pitingo and Juan Carmona, proposes an insolite fusion between the pop, flamenco, soul and gospel with the emerged singer Pitingo and the guitarist Juan Carmona (founder of the group Ketama) as principal stars. 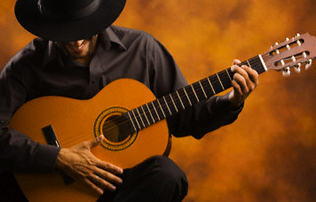 ''Soulería'' supposes a daring mix of flamenco traditional track (trilla, granaína and fandango) and the succes of Bob Marley, The Beatles, Police, Otis Redding, Ray Charles and Nirvana between other. In the show, the choir gospel LONDON COMMUNITY GOSPEL CHOIR participates too, and on the scene the singer’s performance combines with audiovisual projections. Available only for PAL system DVD player. Dvd PAL system for Europeam countries. Dvd NTSC system for Americam and Asinan countries. Please make sure you are able to read this kind of video before ordering them.